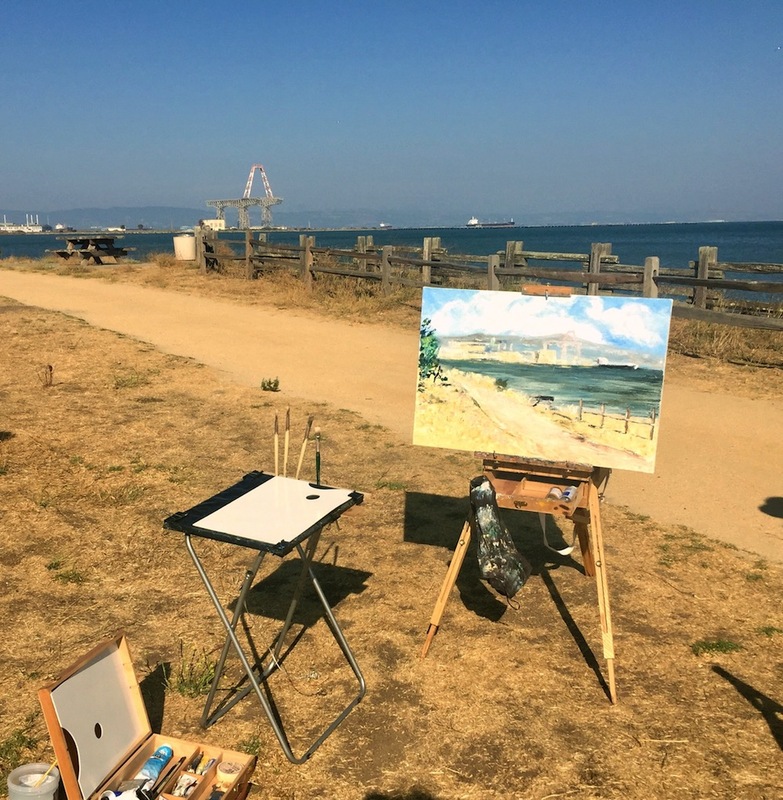 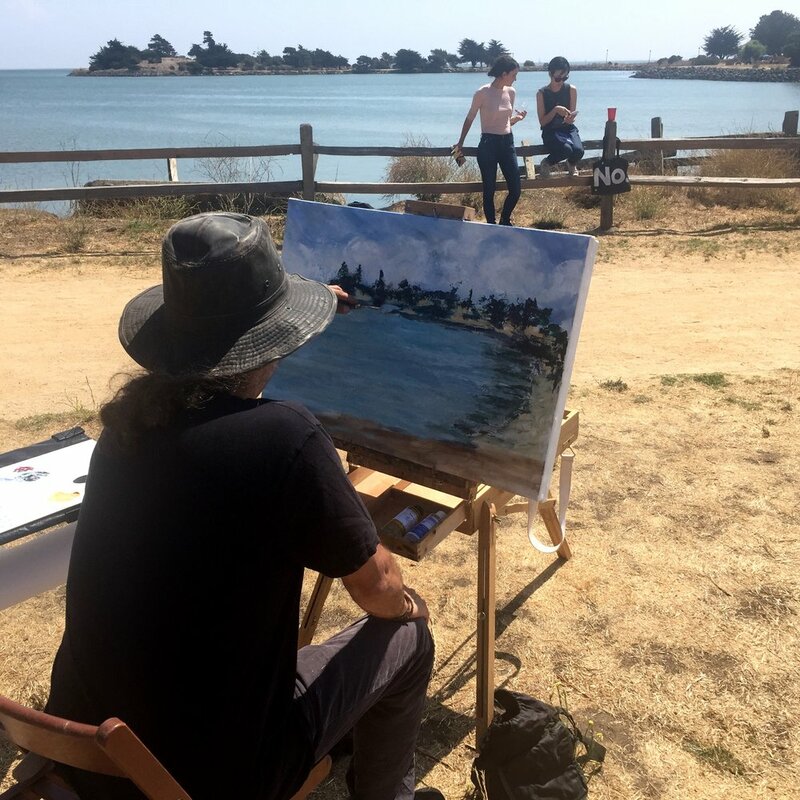 I had a wonderful time last weekend painting live @ Poetry in Parks 2017 at Candlestick Point. 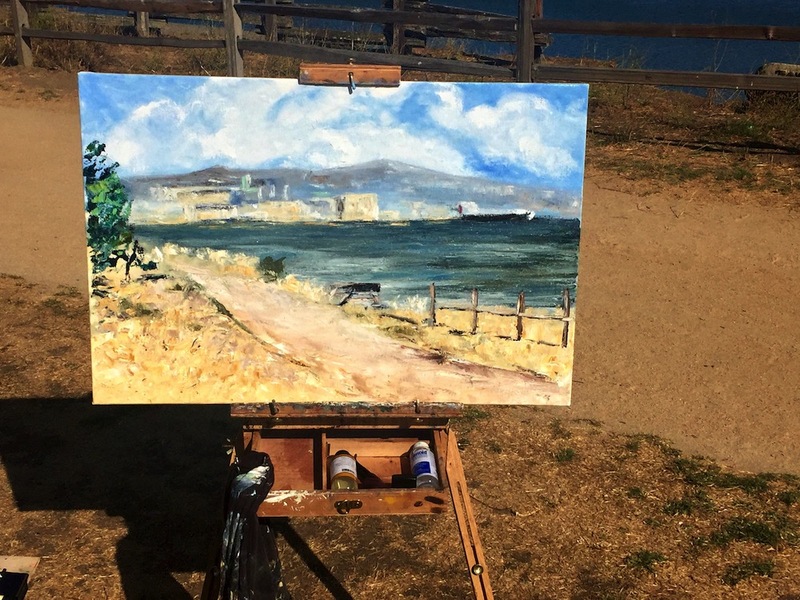 I felt so inspired by the poetry, music and scenery that I was able to create two paintings. 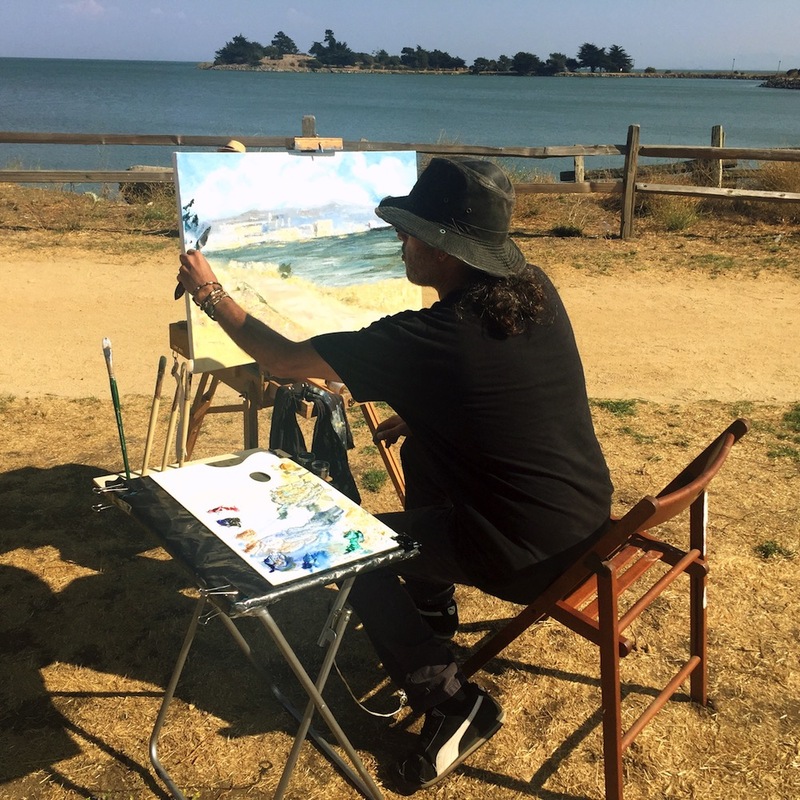 Poetry in the Parks is an amazing event hosted by Quiet Lightning in partnership with ArtSpan, SOMArts Cultural Center, the San Francisco Arts Commission, and California State Parks.